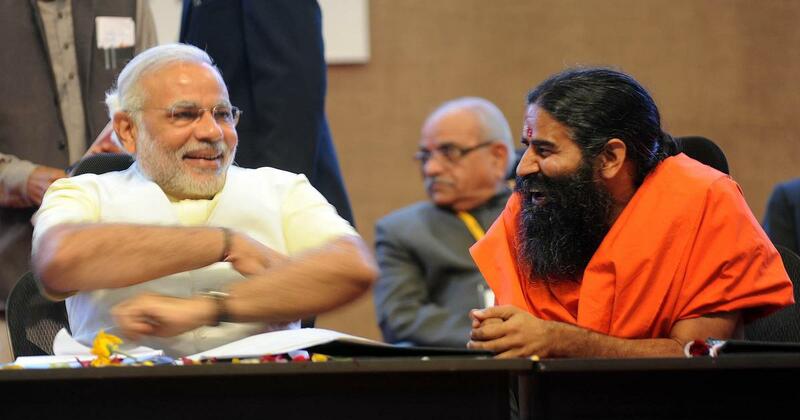 According to sources in what could be seen as an attempt to distance himself from being seen as an unconditional supporter of PM Modi, Yoga guru Baba Ramdev told reporters recently that the political situation in the country at present is difficult to guess and that it is not possible to say who the next prime minister will be. Meanwhile the statement from Baba Ramdev comes close to the heels of unsure political forecasts in 2019. When speaking with reporters outside Madurai International Airport on his way to Rameswaram for a Patanjali convention on Wednesday afternoon, he said, “Now the political situation is very difficult. We cannot say who will be next prime minister, or who will lead the country.” He said “India is not a Hindu country, but our aim is a spiritual country and spiritual world,” adding that the goal was to make the country and the world spiritual through yoga and Vedic practices. Earlier Patanjali CEO Baba Ramdev known for his expertise in yoga co-founded Patanjali Ayurved with his friend Acharya Balakrishna, who holds more than 95% of the company’s shares. Reportedly the company’s products have been mired in controversies, after its gooseberry or Amla juice was found to be of substandard quality.